New Delhi : Jaish-e-Mohammed commander Nisar Ahmed Tantray, who has been deported from the UAE to India last Sunday, has revealed that he knew about Pulwama terror attack on February 14 in India. He claimed that the key conspirator, Mudassir Khan, had asked him to participate in the attack. This is the first confirmation to the fact that Jaish-e-Mohammad carried out the deadly attack and Mudassir Khan was the person who executed it. Till date, the investigating agencies were making claims based on the inputs received and interrogation of low key JeM militants. Tantray, the brother of slain JeM leader Noor Ahmed Tantray, fled from India on February 1 this year. According to an official mentioned in a Hindustan Times report, Khan asked Tantray to help with the logistics required to execute the attack on Indian CRPF jawans. Tantray also informed that he used to communicate with Khan with the help of a social media application. Although he maintained that he has no involvement in the attack in which 40 CRPF personnel were martyred. “Nisar Tantray is a senior JeM operative in Kashmir. Commanders at his level are aware of all the plans, particularly for a Pulwama type attack which would have taken months of planning. We are further interrogating him about his role because the timing of his flight to UAE is suspicious. 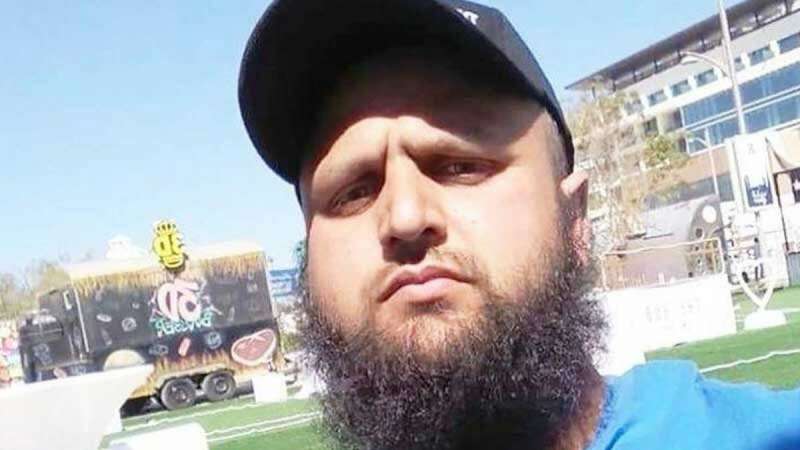 He might have taken active part in the Pulwama Attack and fled two weeks before February 14 to avoid capture”, the NIA officer added.